Citigroup Inc’s quarterly profit, reported on Friday, outstripped market expectations, supported by stronger performance in its consumer banking division as well as rising revenue from equities trading. 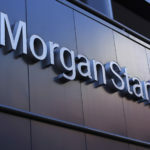 However, a 10% slump in revenue at the group’s investment banking business turned out to be a point of concern for investors, which led its shares lower in New York on Friday. 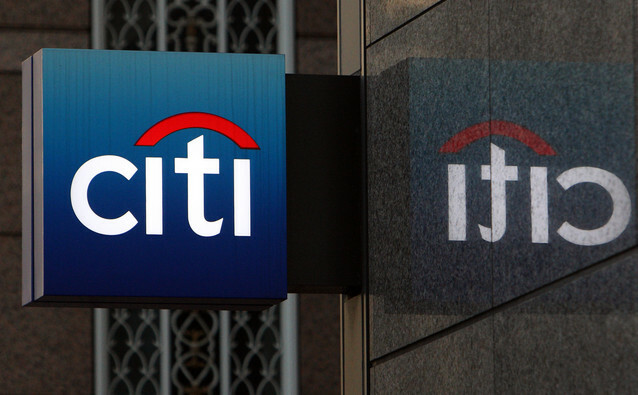 Citigroup shares closed lower for the third time in the past ten trading sessions on Friday. It has also been the steepest daily loss since April 6th. The stock went down 1.55% ($1.12) to $71.01, after touching an intraday low at $69.83, or a price level not seen since April 11th ($69.55). In the week ended on April 15th the shares of the financial group added 3.51% to their market value compared to a week ago, which marked a second consecutive period of gains. It has also been the best performance since the week ended on February 18th. However, due to Friday’s slump, the stock has pared its advance to 5.20% so far during the current month, following a 10.58% drop in March. The latter has been a second straight month of losses. For the entire past year, the shares of the NYSE-listed financial holding company rose 25.21%, thus, outperforming S&P 500 (+19.42%). In 2016, Citigroup surged 14.84%, which again outstripped gains generated by the underlying index (+9.54%). 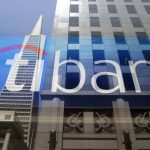 Citi’s total revenue went up 3% year-on-year to $18.87 billion during the first quarter, while the bank’s operating expenditures were up 2% year-on-year to $10.92 billion. 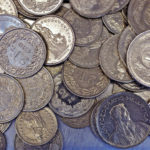 In comparison, the median analyst estimate had pointed to $18.86 billion in operating revenue. Revenue from consumer banking operations worldwide rose 7% during the recent quarter, driven by sound results in North America, Mexico and Asia. The group’s revenue from equities trading soared 38%, supported by a boost in market volatility during the latest three-month period. On the other hand, revenue from fixed income trading shrank 7% during the quarter. “There were a lot of deals announced, but there were not a lot of deals closed on a year-over-year basis”, Art Hogan, chief market strategist at B. Riley FBR, was quoted as saying by Reuters. “I think that’s going to impact all of those involved in investment banking, Citigroup included”, he added. 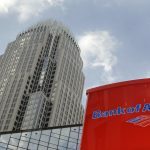 The bank’s net income was reported to have surged 13% during the past quarter, while its earnings per share rose to $1.68 from $1.35 a year ago. 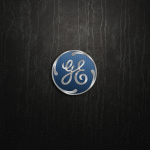 Analysts on average had expected earnings of $1.61 per share. 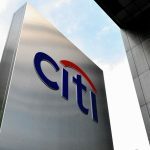 According to CNN Money, the 28 analysts, offering 12-month forecasts regarding Citigroup Inc’s stock price, have a median target of $84.00, with a high estimate of $101.00 and a low estimate of $65.00. The median estimate is an 18.29% surge compared to the closing price of $71.01 on April 13th. The same media also reported that 15 out of 30 surveyed investment analysts had rated Citigroup Inc’s stock as “Buy”, while 11 – as “Hold”. On the other hand, 2 analysts had recommended selling the stock.